Rev. 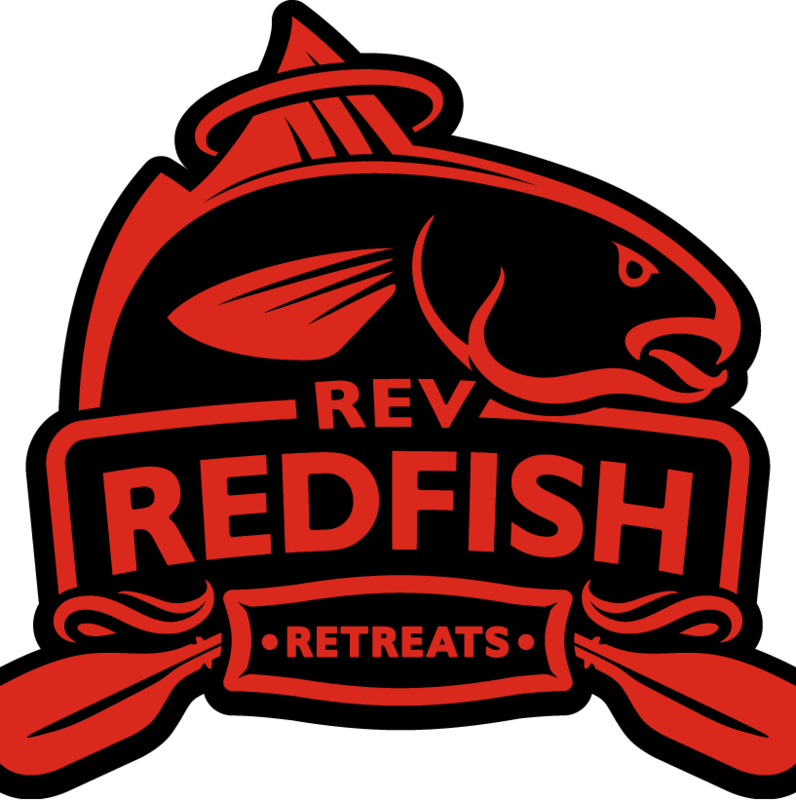 Redfish Retreats: Eye Candy - I've been busy but had these photos waiting to post. Eye Candy - I've been busy but had these photos waiting to post. Opportunity awaits - stalk it down stick a hook in its mouth and net it.